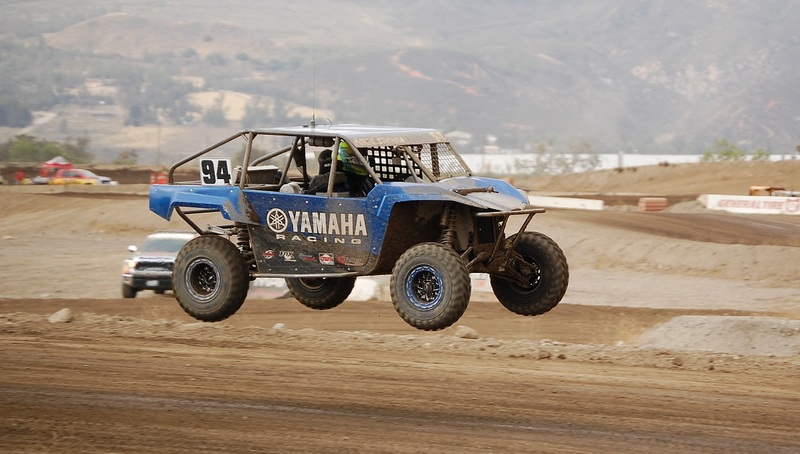 High inversion at Sunday’s LOORS event created some exciting action at Wild West Mortorsports Park. 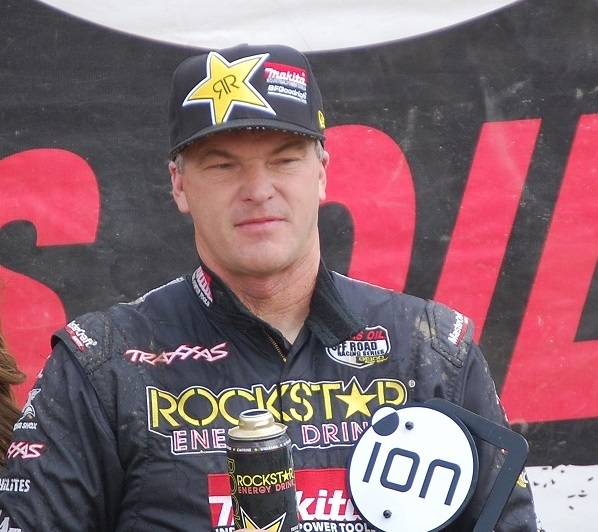 The rained out Round 10 of the Lucas Oil Off-Road Racing Series will not be made up. On Sunday at Bark River’s TORC event CJ Greaves broke out the broom in the Pro 4WD class in his Maxxis Tires Toyota. 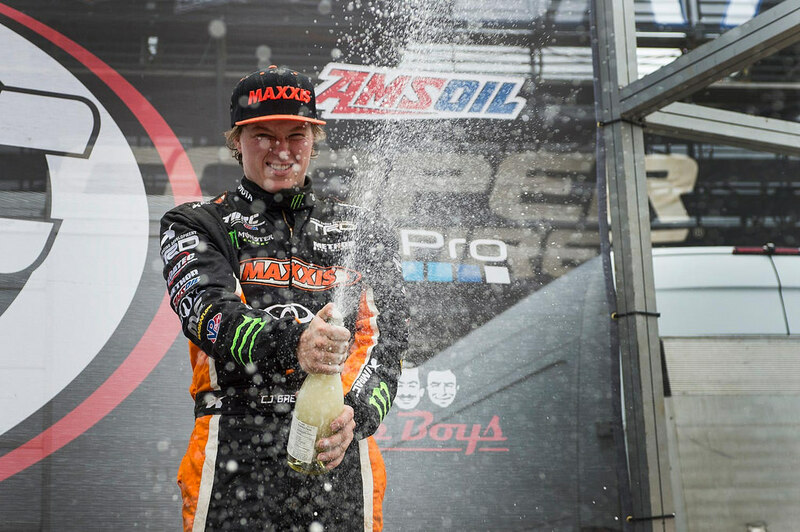 Second generation racer Kyle Kleiman talks about his first Pro Lite win.